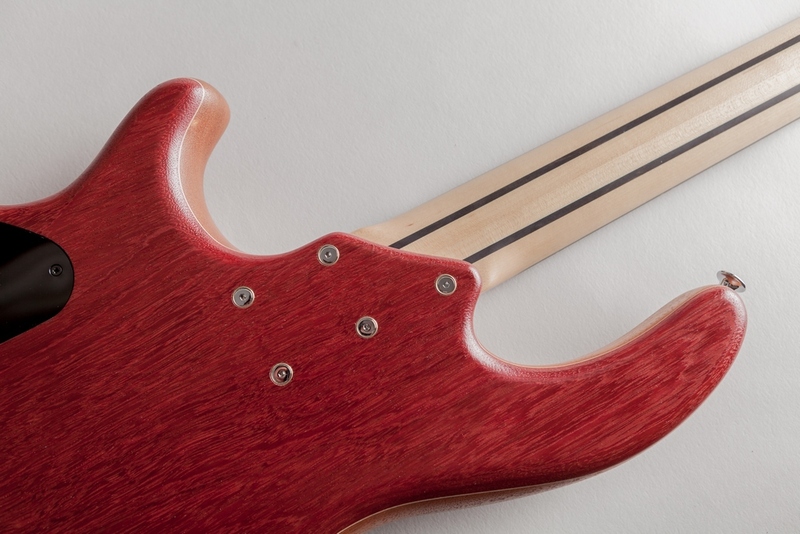 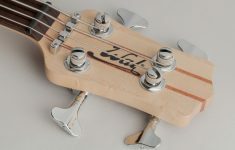 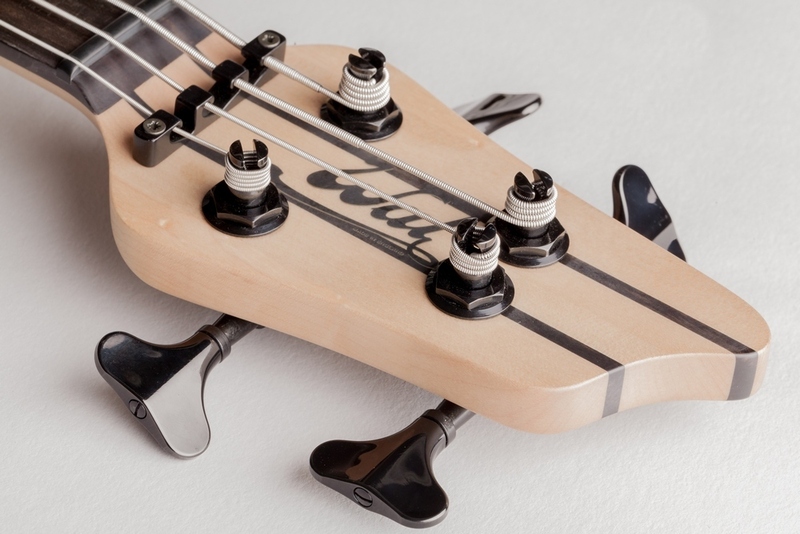 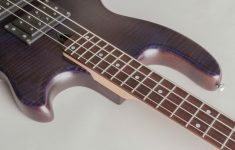 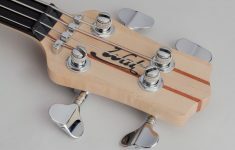 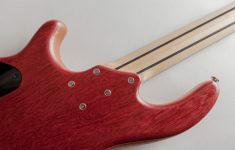 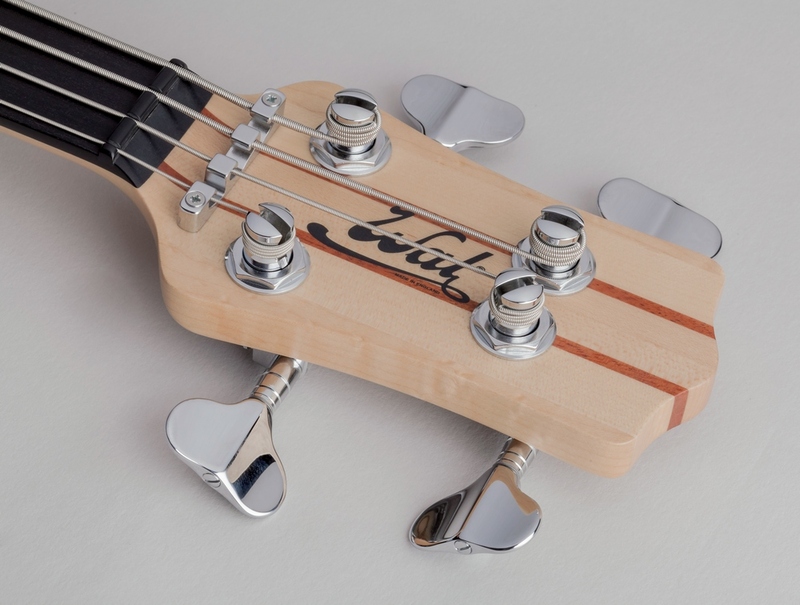 This is the original Wal ‘custom’ 4-string bass shape. 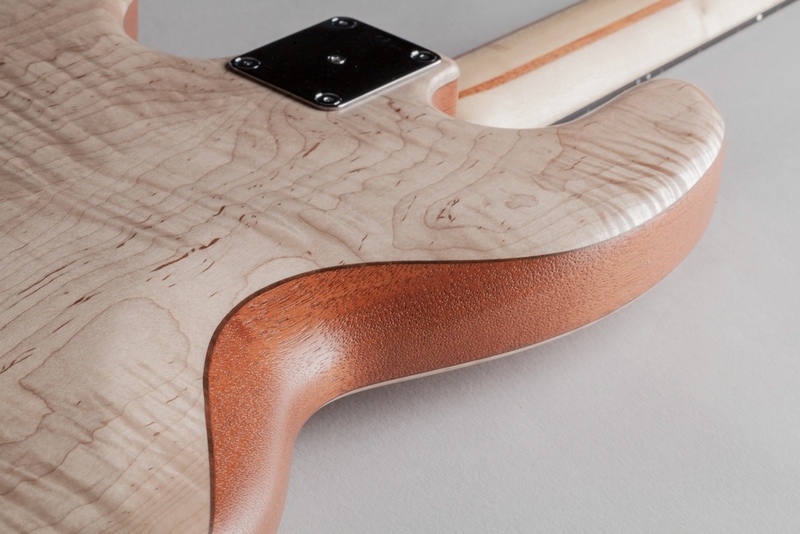 With a 34” scale length, 21-fret neck, 14th fret long upper horn and belly/forearm contours. 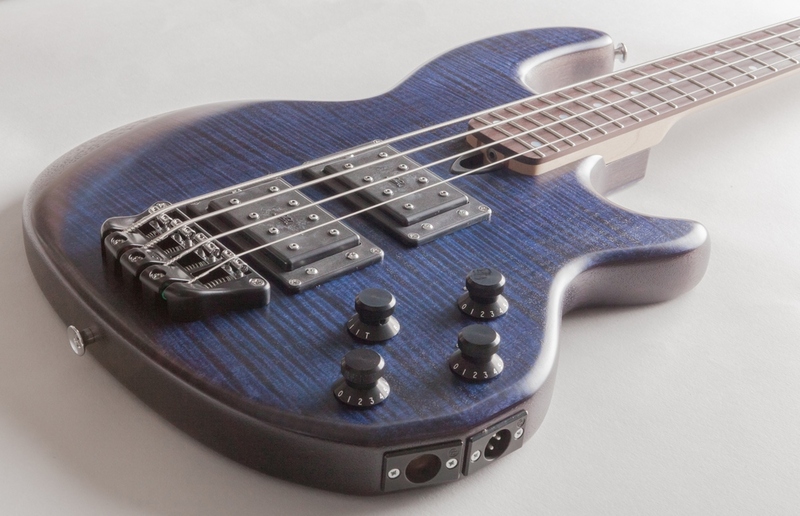 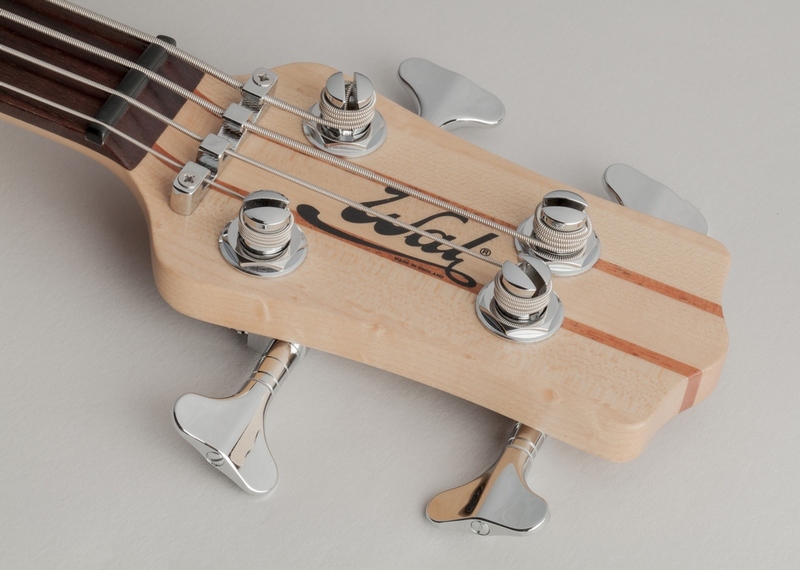 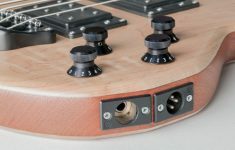 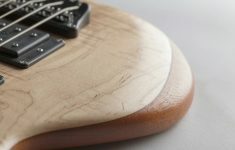 All our basses feature our unique pre-amp and bespoke hardware. 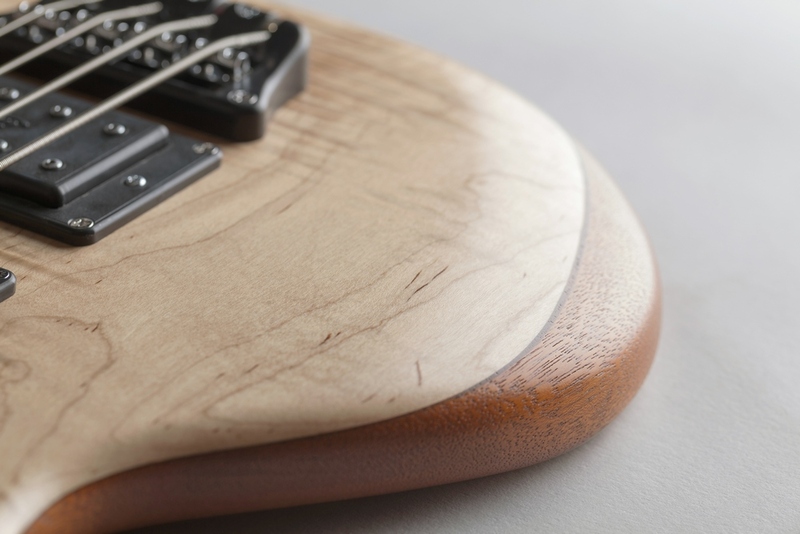 Shown here with flame maple facings in our standard chrome hardware and satin finish combination. 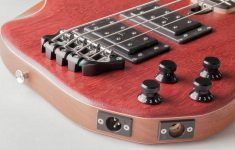 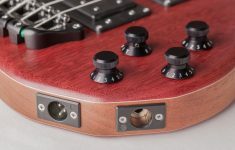 We also offer other custom options such as highly figured facings, gold hardware, gloss finishes, extended range tuners and a fret-less format (as shown). 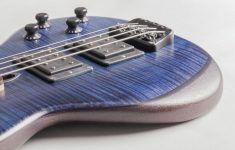 For more photos and inspiration please visit our gallery. The Mk2 shape was originally developed as our first 5-string design. 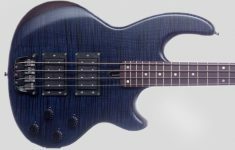 Also available as a 4-string it features a 34” scale length, 24-fret neck, 12th fret long upper horn, belly/forearm contours and front carved cutaways. The 4-string version features our classic symmetrical headstock shape, and the 5-string headstock features our off-set design. 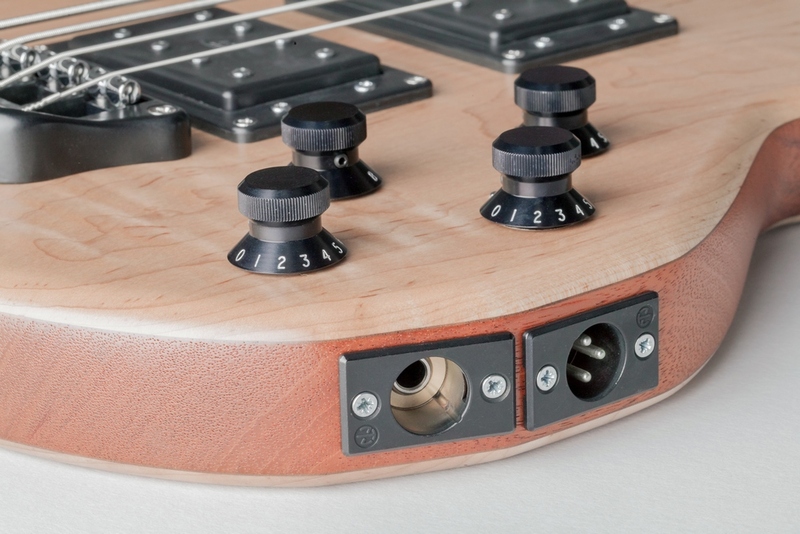 All our basses feature our unique pre-amp and bespoke hardware. As with the Mk1 there are many options available to customize your instrument. 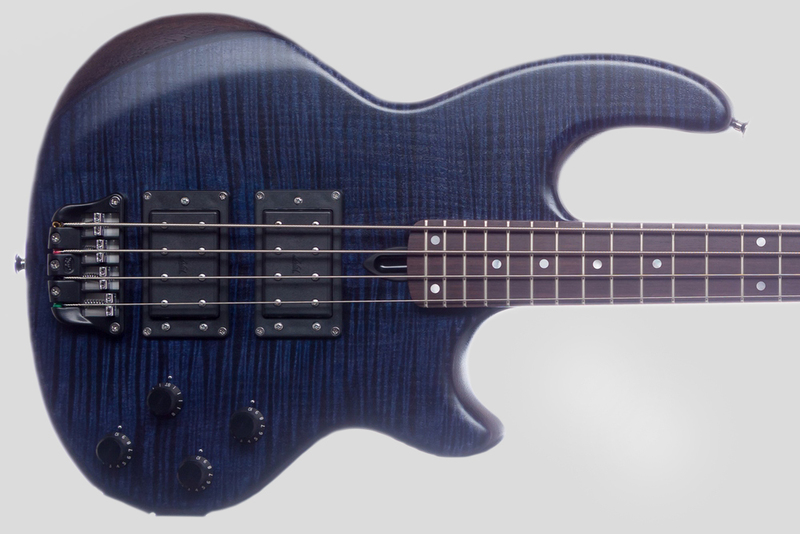 The Mk3 shape was first developed as our 6-string model. It’s now also available in 4 and 5-string formats. 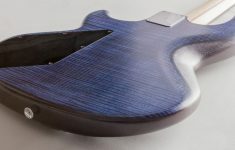 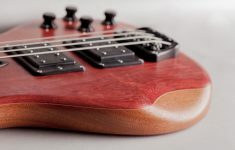 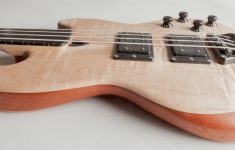 Essentially a condensed version of the Mk2 body shape, it also features a 34” scale length, 24-fret neck, 12th fret long upper horn, belly and concave forearm contours, and rear carved cutaway. All our basses feature our unique pre-amp and bespoke hardware. 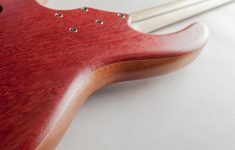 Unique details include an asymmetrical neck joint (and no neck plate) for better access to the higher register. Featuring our off-set headstock shape and small body lightweight tuners. 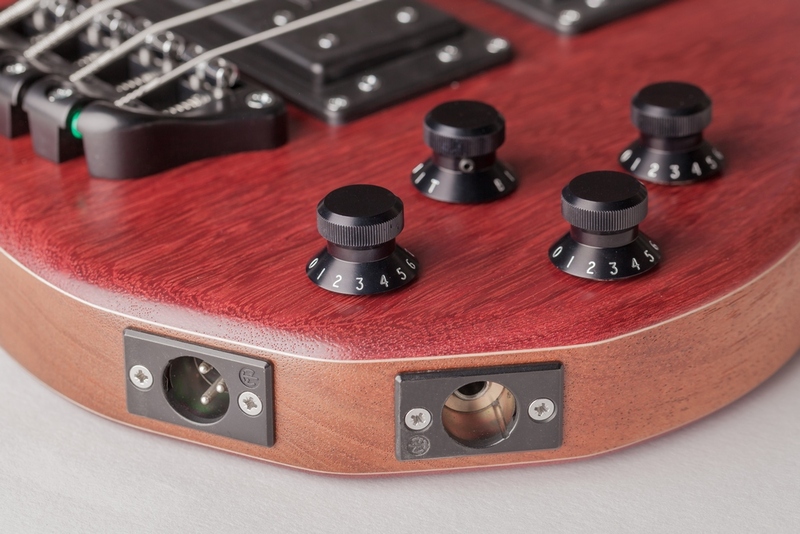 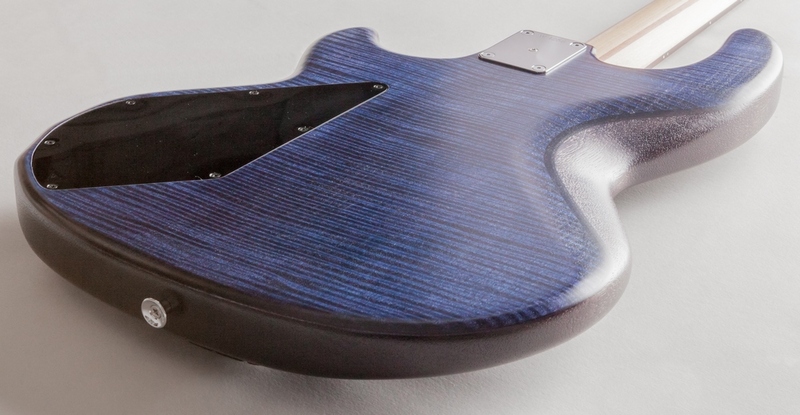 As with the Mk1 and Mk2 there are many options available to customize your instrument.